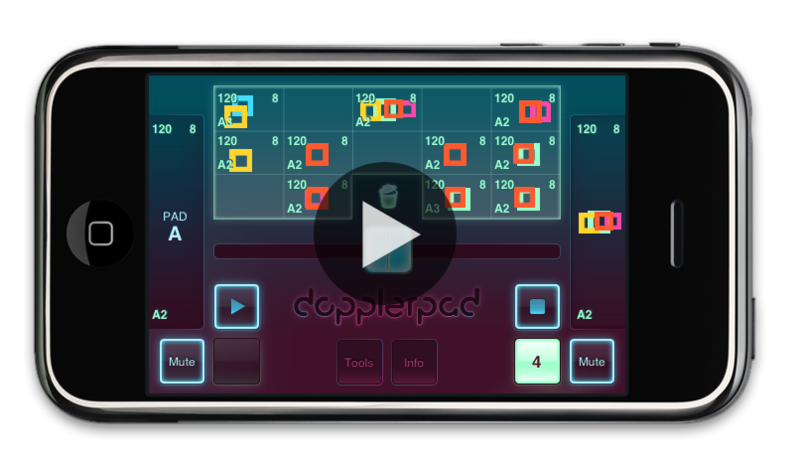 At the App Store DopplerPad is an expressive touch instrument designed exclusively for iPhone & iPod Touch. 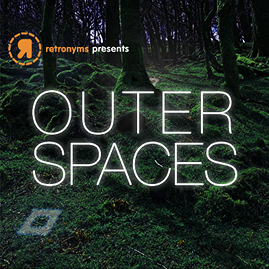 Quickly create and perform musical hooks, phrases and loops with a variety of custom synth and sample-based instruments. Make samples on the fly and weave them into compositions. “Of the iPhone apps I've had the pleasure of messing around with, DopplerPad is by far one of the most fun and engaging.